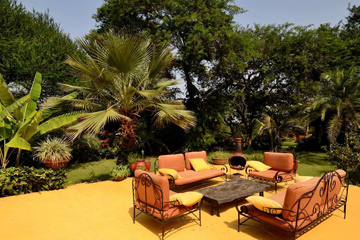 We at Kilisa Tours and Safaris have handpicked the best accommodation amid your stay, extending from guest houses, lodges, fine hotels and safari camps in Tanzania as per your budget without trading off the services and hospitality. 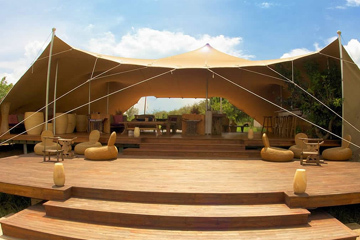 You can choose from luxury hotels to basic camps according to your inclination. We with our trusted partners over the years, anticipate to host you on your next vacation. No two vacation can be the same and a personal touch can have a significant effect. Therefore, we set aside the opportunity to become acquainted with you so we can enable you to design an exceptional holiday with a world class services. The tours we incorporate on Kilisa Tours and Safari are made accessible at the equivalent or preferable rate over offered anywhere else. 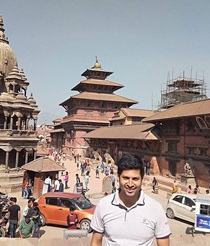 This guarantee just identifies with the equivalent or ractically identical tours being offered by Kilisa Tours and Safari (not by different operators) under equivalent appointments conditions, for example, same destinations, length of stay, group size, season of the year, activities, accommodation, meal plans and transportation. The safety and comfort of you and your family is our first priority. 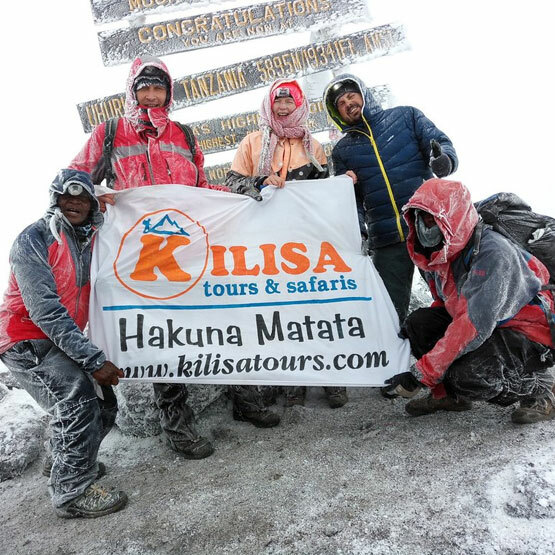 Regardless of whether you are on a safari experience, climbing Mount Kilimanjaro, or abounding on any African shoreline, Kilisa Tours and Safari and its delegates are always planning for your prosperity. Our numerous long periods of experience and neighbourhood information empowers us to plan and flawlessly execute any risks that may emerge. Our experts are glad to talk about in detail any inquiries or concerns you may have as for your safety and additionally comfort while you are on safari. Tanzania is a definitive dream safari goal and as of late nominated as the "Best Safari Country in Africa". With a huge range of encounters coupled together with the nation's devotion to safeguarding, you can be guaranteed a stunning occasion that will remain with you for eternity. 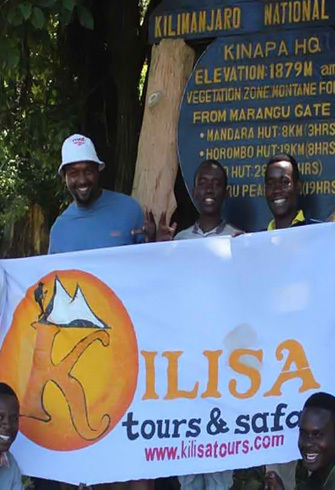 Kilisa Tours and Safaris can orchestrate a spending outdoors safari or settlement in the most one of a kind cabins and rose camps. 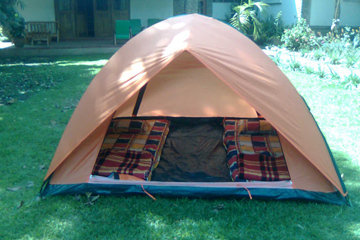 A spending outdoors safari is fun, gutsy and enables your expenses to remain low. A hotel or extravagance rose camp safari can give the absolute most sumptuous encounters on the planet, while as yet keeping up it's appeal and appeal. These can extend from 2-5 star in standard and quality. We can arrange any extraordinary intrigue safaris ranging photography safaris, family safaris, vacation packages, wedding packages, groups and motivations or the trek of a lifetime. We spend significant time in customized safari agendas, as per your necessities, particulars and solicitations. Listed below are some of our most popular tour packages, however these can be adjusted to suit your budget plan and the time confinements you have. 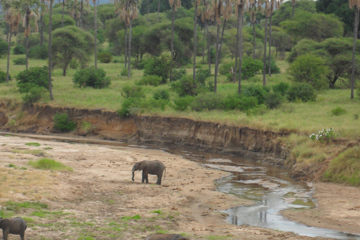 Explore the wilderness of real Africa with our safaris and day tours. 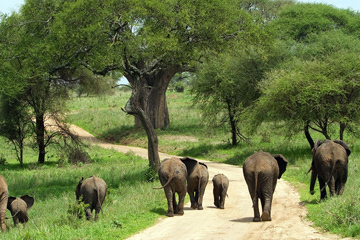 Explore an extraordinary land of wildlife on a safari to Africa with us. 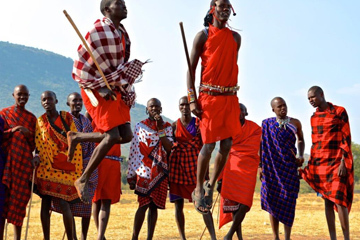 Come Experience the African way of life with our cultural tours. 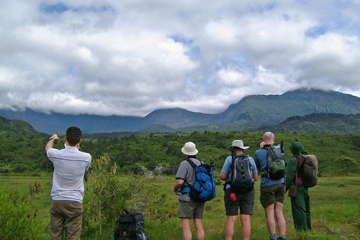 Conquer the “Roof of Africa” and have perspective of Tanzania like no other from Mt. Kilimanjaro. No two vacation can be the same and a personal touch can have a significant effect. The safety and comfort of you and your family is our first priority. 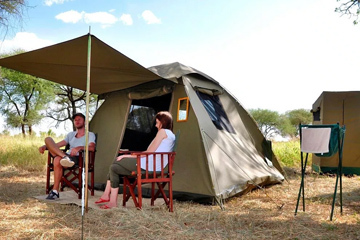 The 3 day 2nights Tanzania camping safari Serengeti and Ngorongoro will take you to Serengeti national park for wildebeest migration . 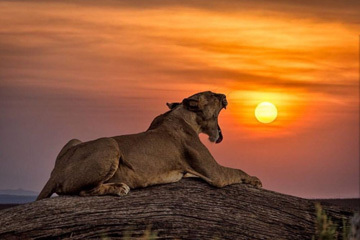 This three-day short safari will take you to three of the most beautiful areas that Tanzania has to offer in terms of its rich and varied wildlife. We begin by venturing deep into the heart of the Serengeti savanna, where we spend two nights exploring far off the beaten path. 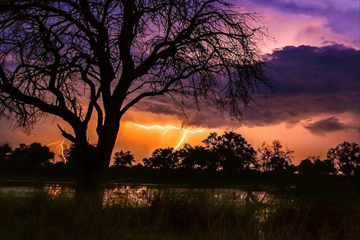 Whoever said you need to spend a lot to discover African wildlife at its eloquent best! You can enjoy raw, adrenaline-rushing. With close 2 million wildebeest on the move,along with thousands of Zebras,the annual migration is a spectacular wildlife. 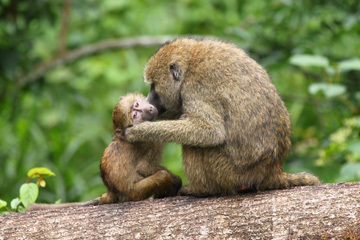 When it comes to picking your next family holiday destination, Africa is the best destination. Nothing more incredible than. 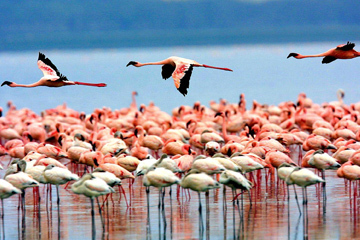 On this two-day Lake Manyara&Ngorongoro safari package. 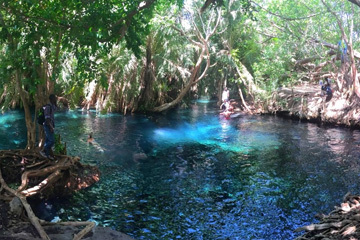 We take you on a short but intense Tanzanian Northern Circuit. 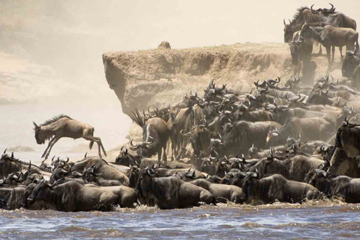 Wildebeest migration is most popular natural phenomena that people cannot wait to experience it. The migration starts from. 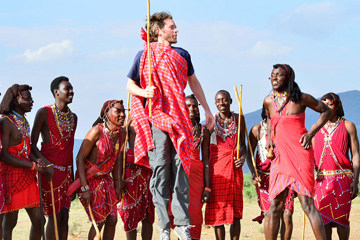 Kilisa Tours & Safaris invites you to join a 4-day safari in Tanzania. 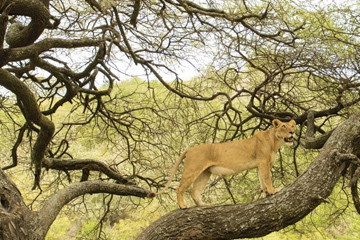 This safari will take you to the Tanzania's best. 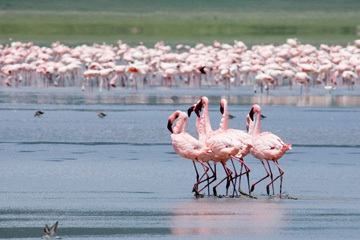 This safari takes you to four of the best national parks in Tanzania.Lake Manyara is a good soft introduction to the safari. 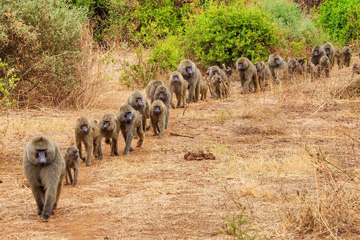 This 6-day safari trip will take you through some of the most popular national parks in Tanzania where you can . 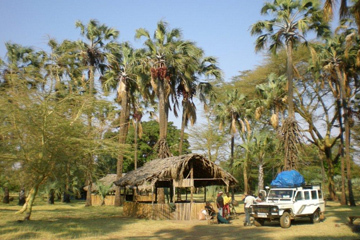 This Tanzania six days safari includes the 3 most renowned Northern Park within Tanzania beginning in Lake Manyara, to. 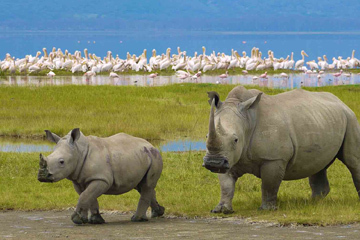 This Tanzania six days safari includes the 3 most renowned Northern Park within Tanzania beginning in Lake Manyara. A 10 days Tanzania safari in Northern Circuit is a diverse safari encounter that future extensive wild game. 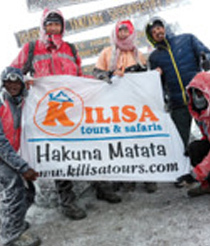 Did a 7 days Machame route trekking to Mount Kilimanjaro with Kilisa Tours & Safaris. The company was very professional . Our group of three people we spent 8 days on Lemosho route with guys from Kilisa Agency.During 6 days we spent our trip wit other three girls.. 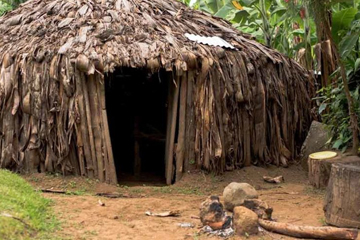 I would recommend 100% Kilisa tours to future visitors of Tanzania! 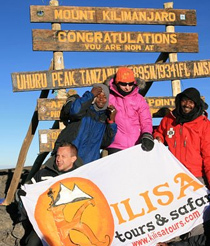 If you are searching for operators for climbing Kilimanjaro.